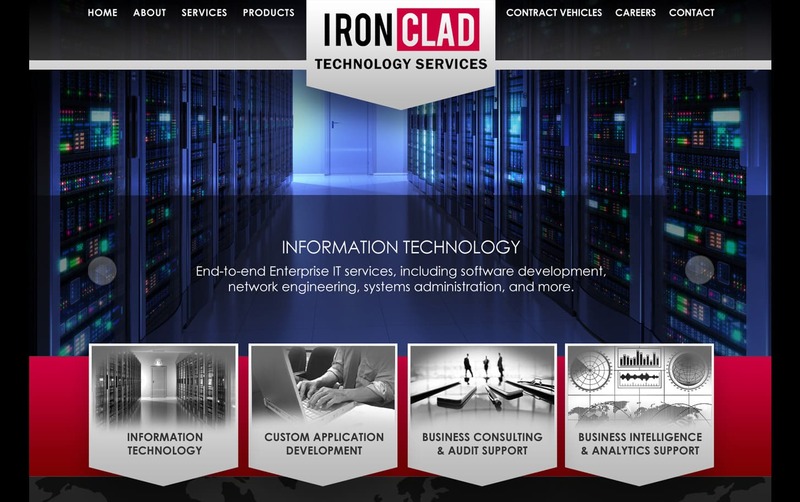 Web Application Development Virginia | Iron Clad a technology solutions provider chose VISIONEFX for web development and website redesign. The website features call-to-action iconography and bold colors to convey the action oriented culture of this Virginia Beach GSA contractor and solutions provider. We provide custom Word Press development website designs for private government contractors in Virginia Beach and throughout the USA. VISIONEFX provides services to national companies as well as small to medium businesses throughout the United States. We provide custom web design, E-commerce design, Word Press for websites, Word Press Plugins customization, SEO – search engine optimization and web maintenance services. Call VISONEFX at (757) 619-6456 or email direct to info@visionefx.net. VISIONEFX also has a Google 5 Star Review posted on Google My Business pages.